Among the vast array of Sartre studies, topics such as Sartre’s standpoints on Stalinism and the Soviet Union, and his related debates with Albert Camus and Maurice Merleau-Ponty on morality, violence, and history, have been prominent. In this fine book Paige Arthur systematically examines from a fresh perspective a second political engagement of Sartre’s: as a critic of colonialism and neo-colonialism and as a supporter of Third World liberation struggles. 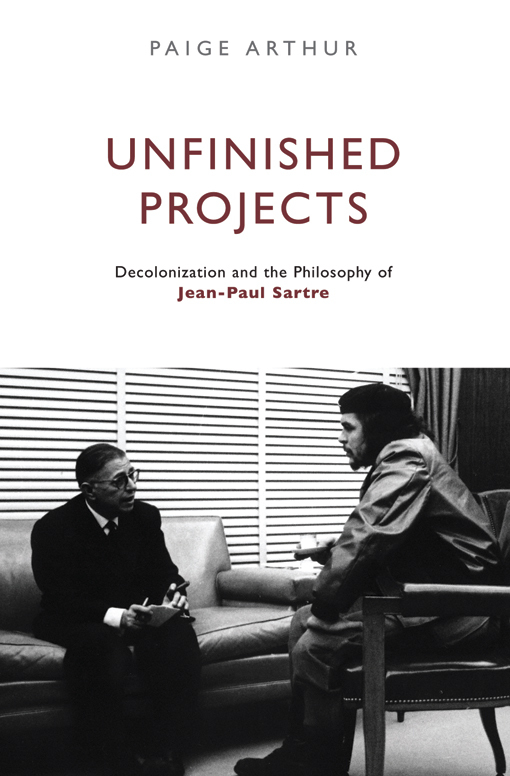 From there, Peschek summarized Arthur’s “four phases in the development of Sartre’s understanding of decolonization,” which spanned from 1945 to Sartre’s death in 1980. However, Peschek didn’t end there. He hoped to deduce from Arthur what Sartre would say about current Western military interventions. Visit New Political Science to read the review in full (for NSP subscribers and subscribing institutions only).